Congratulations to our EAHIL-EBSCO and EAHIL-AHILA scholarship winners in 2018! 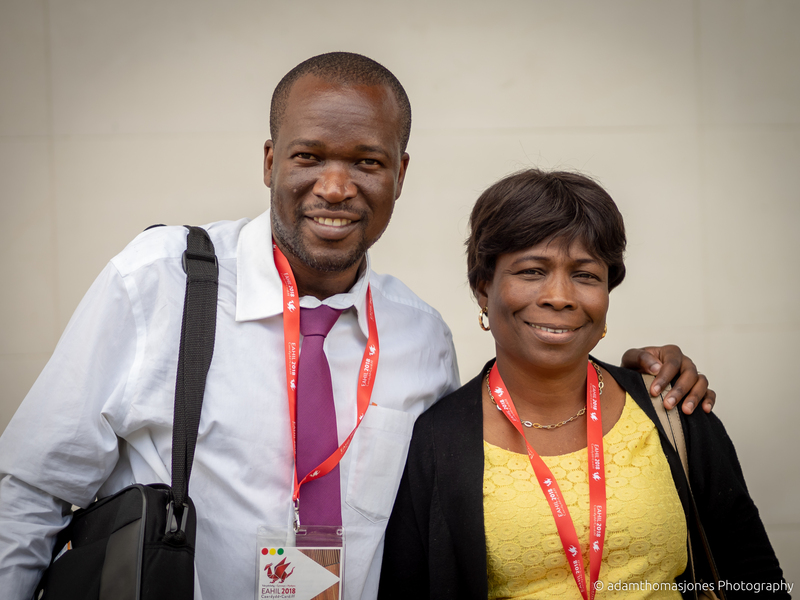 The call for scholarship applications to attend EAHIL 2019 will be sent out in the autumn of 2018. Encourage your colleagues to join EAHIL so that they can apply. Click here for the conditions of EAHIL-EBSCO scholarship awards. EAHIL collaborates with our sister organisation, the Association for Health Information and Libraries in Africa (AHILA) to offer a scholarship of €1000 to a member of AHILA. This year the award was won by Masimba Muziringa, College of Health Sciences Librarian at the University of Zimbabwe in Harare. The call for the 2019 EAHIL-AHILA scholarship will be sent out in the autumn of 2018. Encourage your colleagues to join AHILA so that they can apply. Click here for the conditions of EAHIL-AHILA scholarship awards. 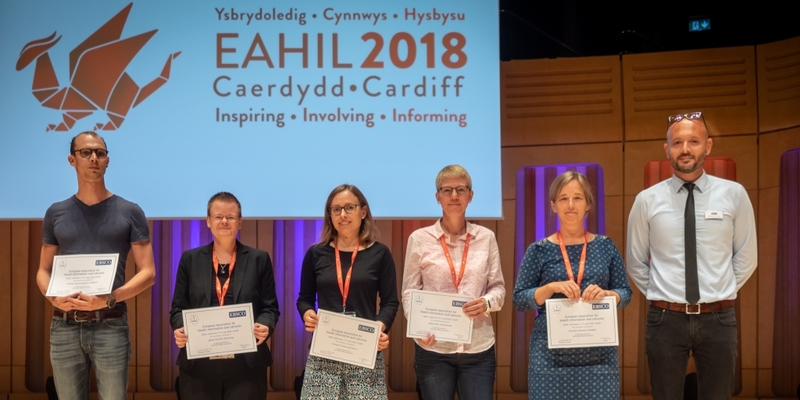 All of our scholarship winners will be asked to write their impressions of the 2018 conference in Cardiff for the next issue of the Journal of EAHIL. We look forward to reading about your experiences, and hope to see you at many future EAHIL events!